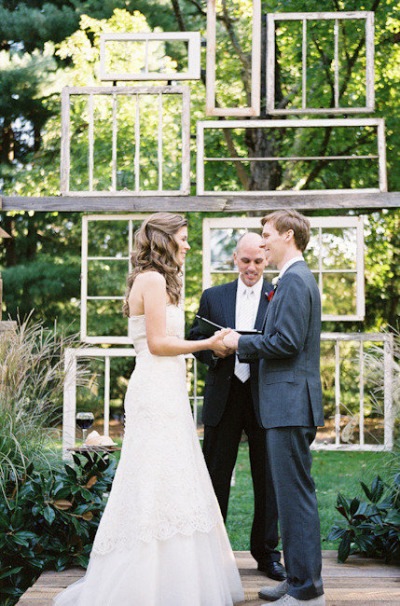 Do-it-yourself weddings do not have to stop at favors, bouquets and gifts. 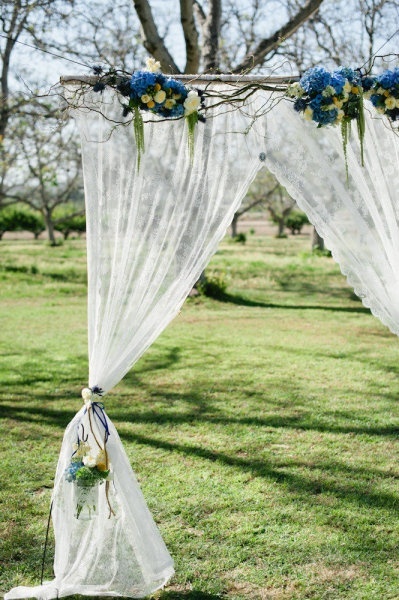 If you are planning a wedding in a non-traditional setting, think about the ceremony decor, including the ceremony backdrop or chuppah. 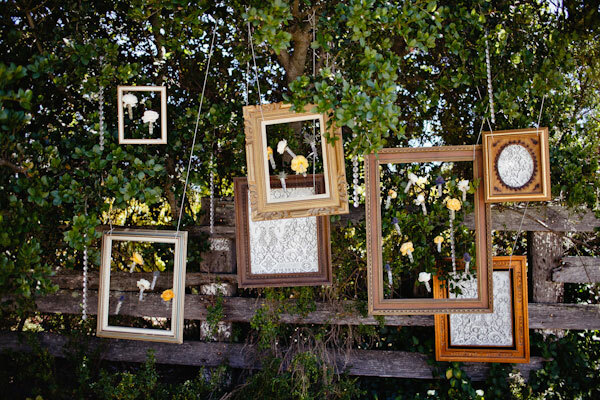 It can create the stage and photo backdrop for the wedding, as well as making the space for the ceremony and reinforcing the theme. 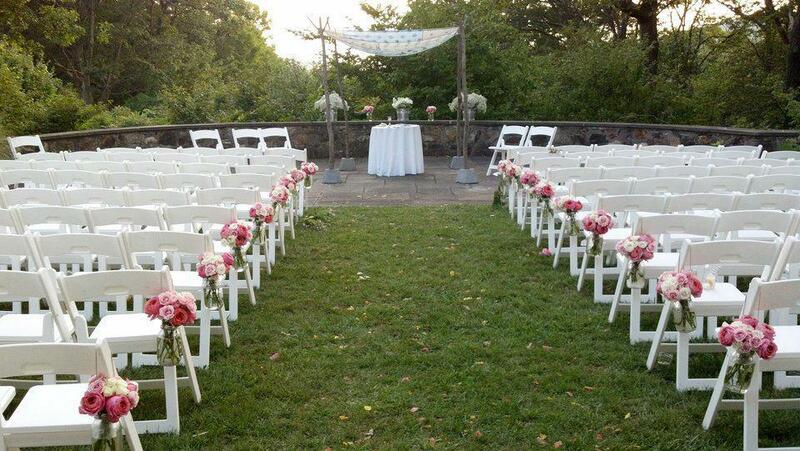 The first thing someone may think of is a twig and flower chuppah or some other floral arrangement. 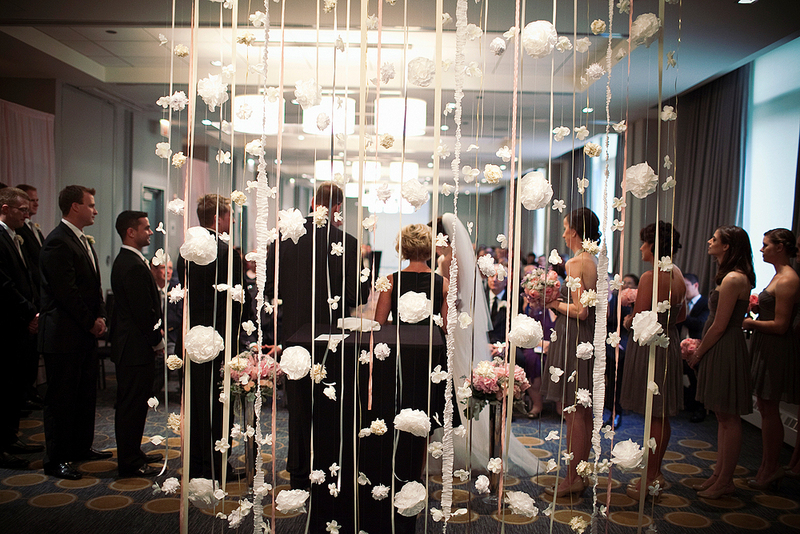 Also consider using paper or silk flowers for the backdrop. 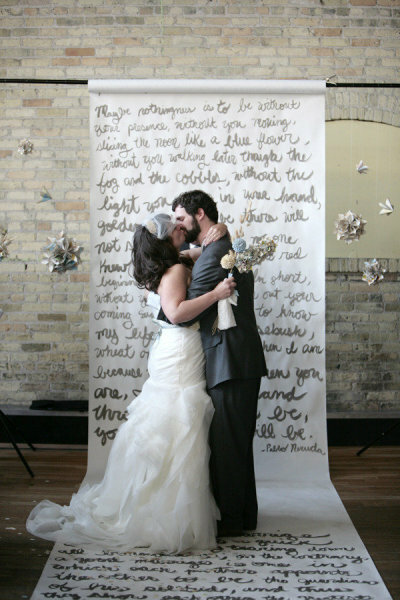 Giant paper flowers would add whimsy and fun to a wedding. 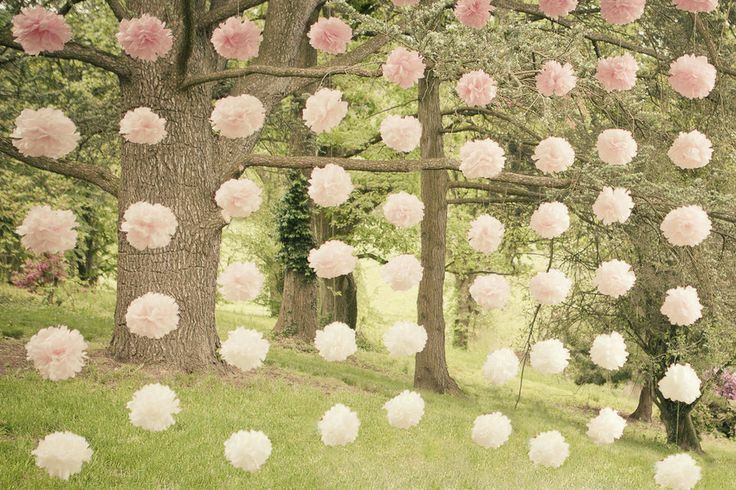 There are many other materials to use for the ceremony backdrop, besides flowers, though. 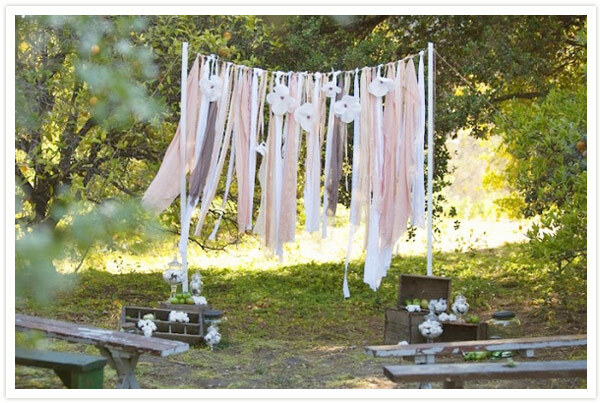 Whatever you choose for your wedding ceremony decor, enjoy yourself. 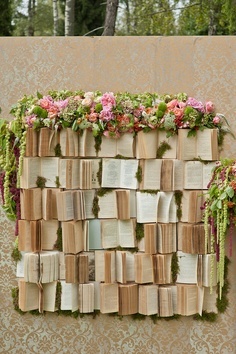 Blend it into the ceremony and the theme. Staying in a budget is easy for someone with creativity and cleverness. 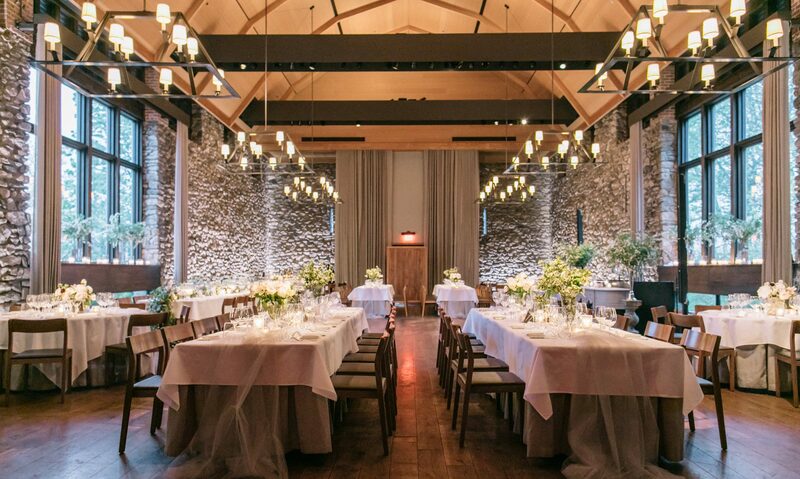 Think of what will go best in the wedding setting and be easy for set up and take down.